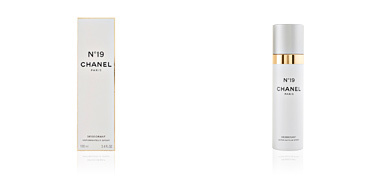 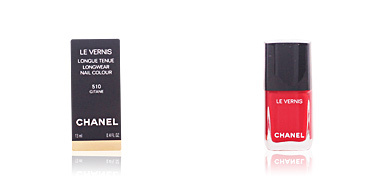 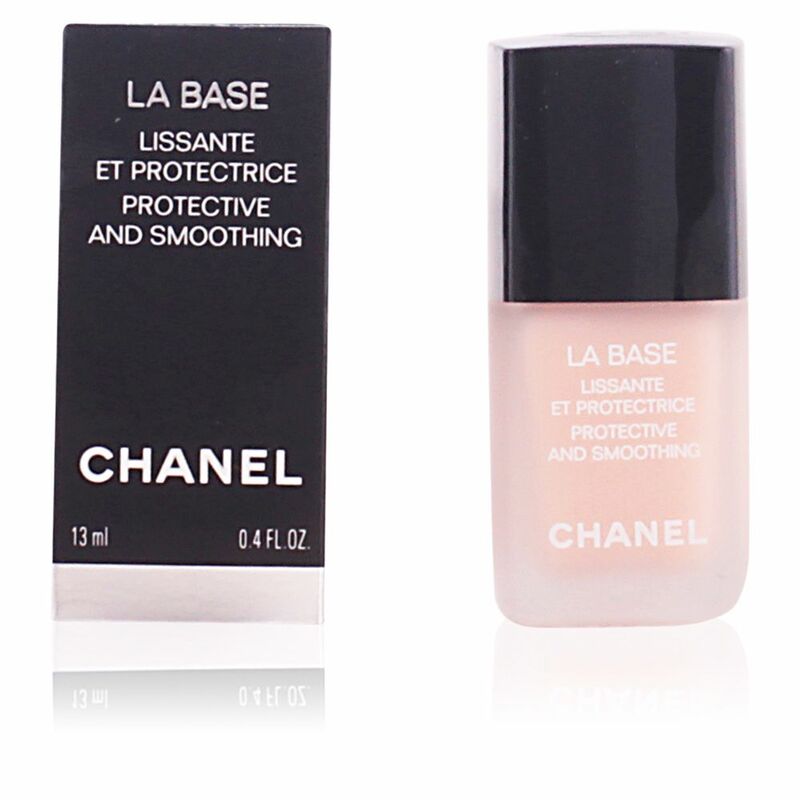 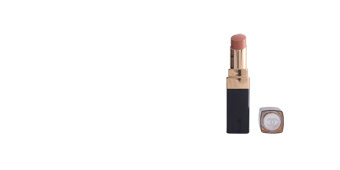 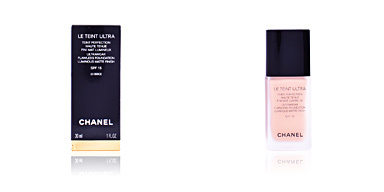 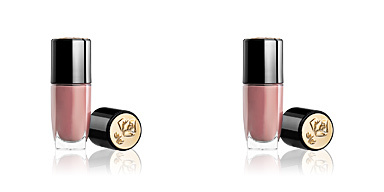 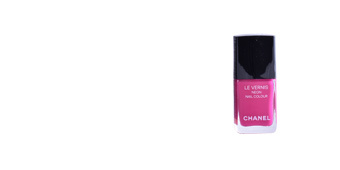 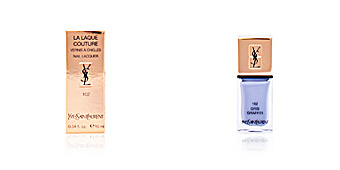 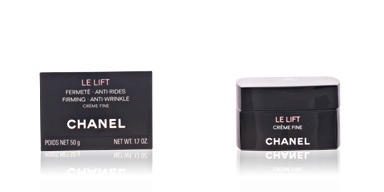 LISSANTE ET PROTECTRICE-La Base by CHANEL. 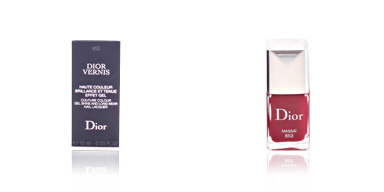 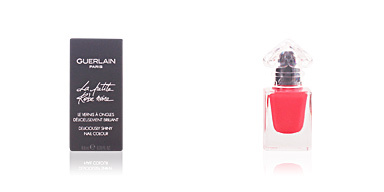 Prepare your nails for a perfect long-lasting manicure with this protective base. Thanks to its formulation enriched with argan oil and vitamin E derivative, LISSANTE ET PROTECTRICE-La Base protects and strengthens nails, correcting yellow spots and imperfections, smoothing the surface of your nails and leaving them ready for colour lacquer application.